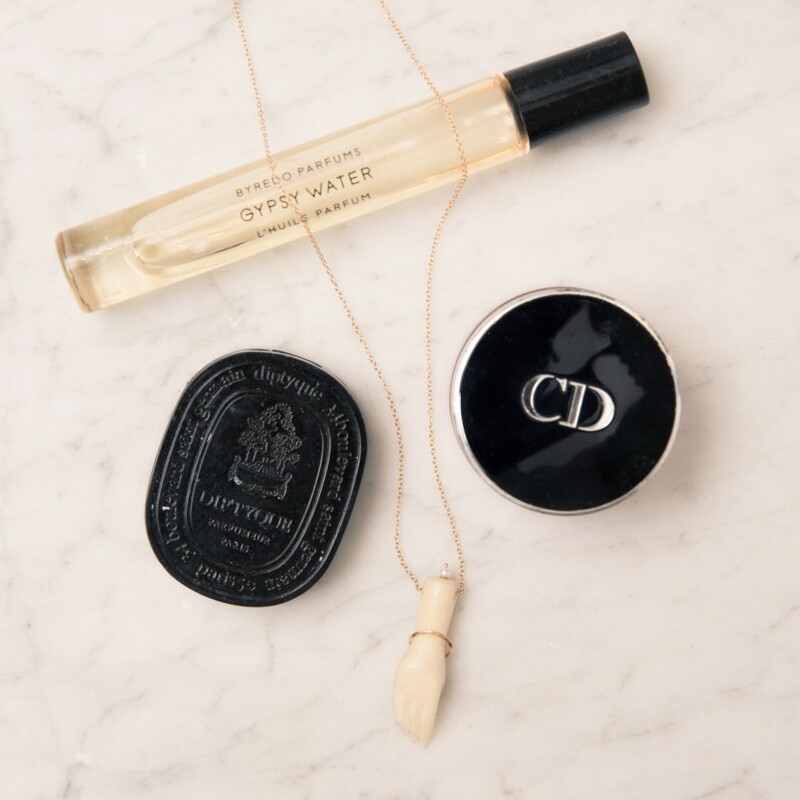 100% of sales from this limited-edition Catbird necklace will go to The Adventure Project’s work to empower female entrepreneurs in developing countries. When it comes to celebrating and promoting women, moms—mothers in general—are at the very heart of the matter. 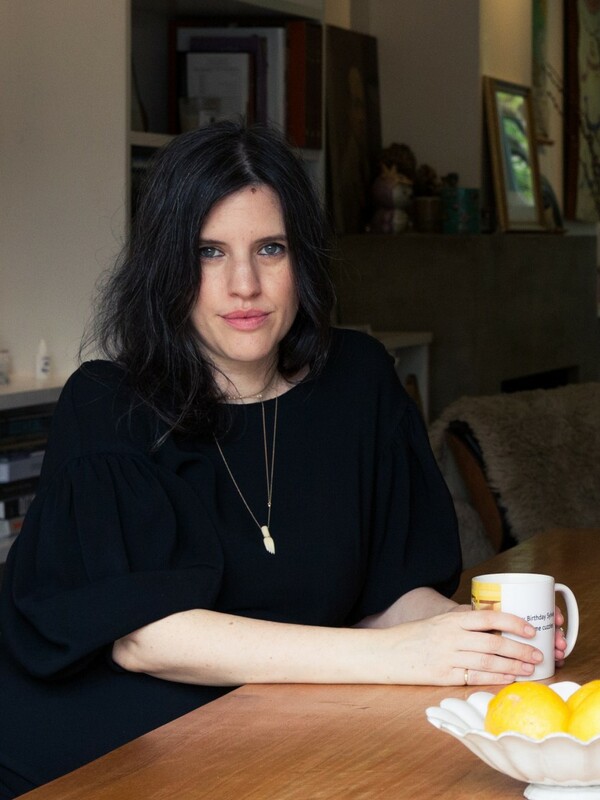 If nothing else, motherhood, whether you yourself are a mom or not, is a topic all women seem to be able to talk about endlessly—if only because we have mothers of own, or because of our biological brushes with it. 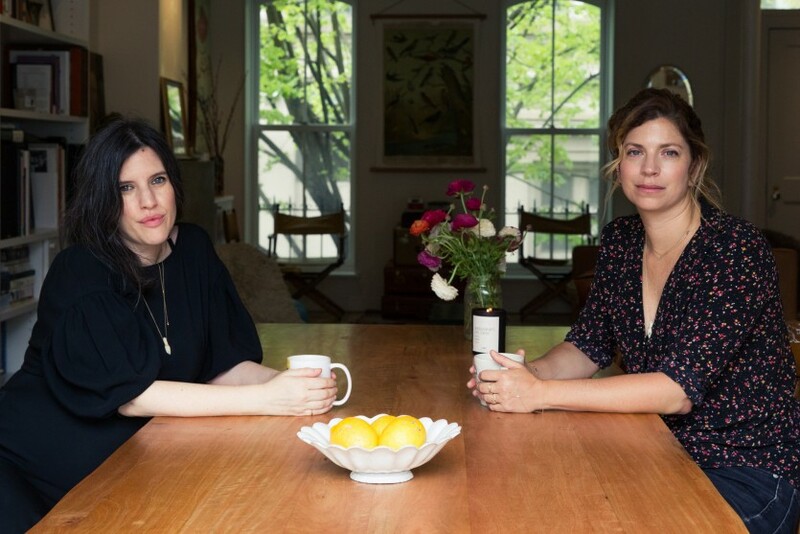 Which is how I found myself in an hours-long discussion with Rony Vardi and Leigh Plessner, the women in charge of Catbird—the first of whom, respectively, is a mom of two, and the second of whom is expecting her first child in June. The occasion that brought us together? Mother’s Day, of course. 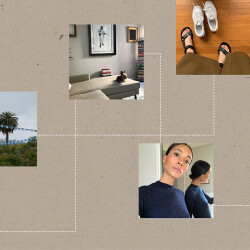 And the fact that Catbird is working with The Adventure Project on their annual Mother’s Day campaign. 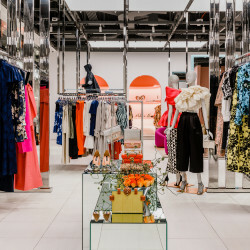 The Adventure Project, a long time philanthropic partner of Coveteur, is an non-profit organization that invests in local businesses and smaller NGOs in developing countries that, in turn, bring jobs and sustainable economic growth to marginalized communities there. 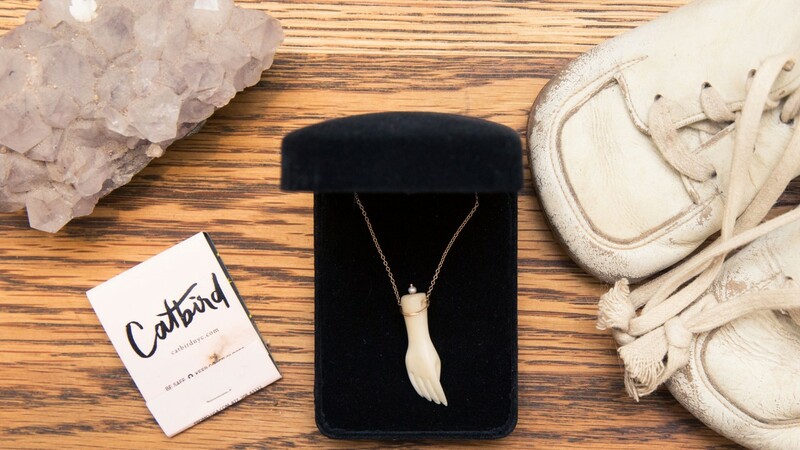 A hundred percent of the sales of a signature Catbird necklace released today (!) will go towards the Mother’s Day campaign in question, which will deliver medical kits to 10 female healthcare workers in rural Uganda, who, in turn, will not only supply medical support for their community, but they will earn wages significantly higher than they would otherwise. Talk about amazing celebrating women. Friends, if you’re looking for a meaningful gift for your moms, this is it. 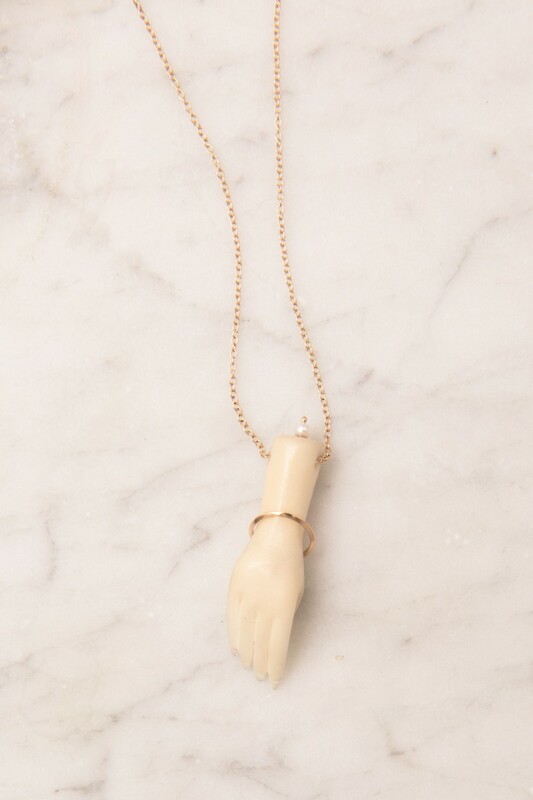 And with the beautifully sweet carved hand pendant, it’s one of those pieces that you’ll want to pass down, mother to daughter. 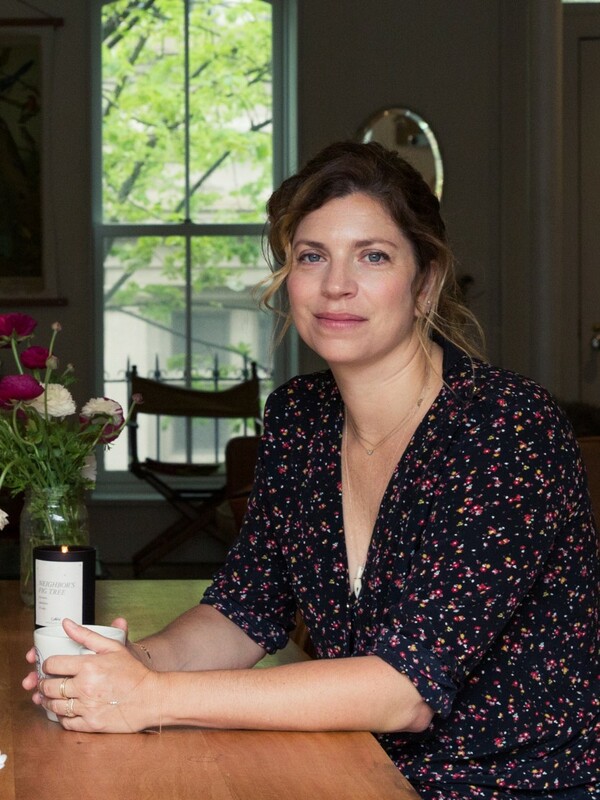 All this to say, when I sat down with Vardi and Plessner at the former’s Brooklyn brownstone, we covered a lot of ground—everything from what it’s like to be a mother, what it’s like to be expecting, and why passing things down (literal things and ephemeral things) is the cornerstone of motherhood, to why entrepreneurship and empowering other women is just about the most moving thing those of us with privilege can possibly do. ER: Leigh, do you have any expectations about what it will be like to be a mom? 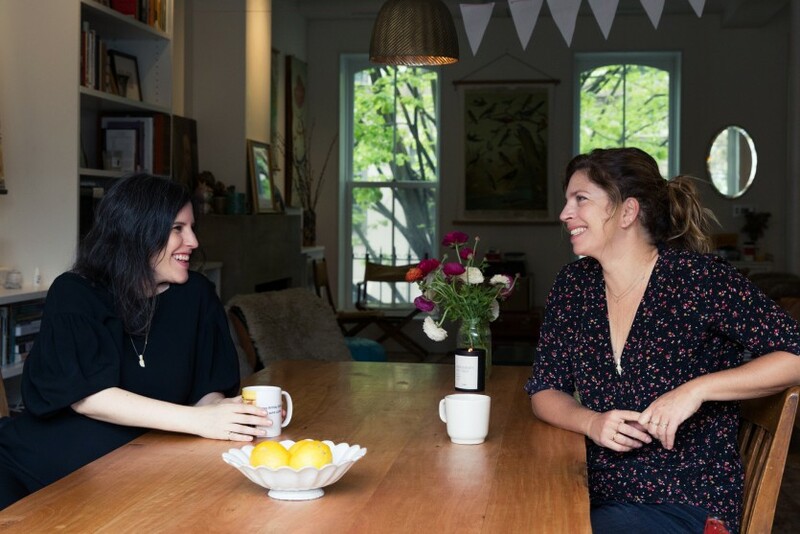 ER: Have you talked about motherhood advice between each other? ER: Did you both always want to be moms? ER: What’s the most exciting thing about motherhood? ER: Why were you attracted to working with The Adventure Project? 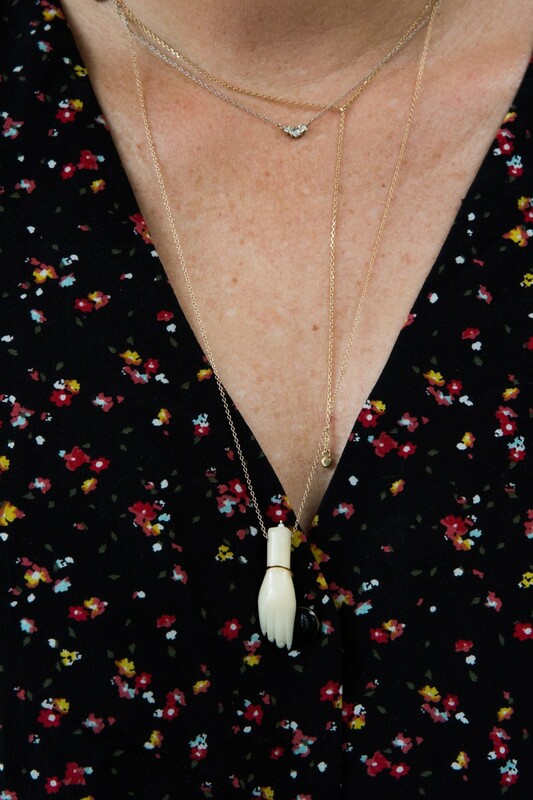 LP: “In terms of the necklace itself, we work with a certain palette and scale. We wanted to do something that had a motif and had an emotional undertone, but aesthetically felt like Catbird. 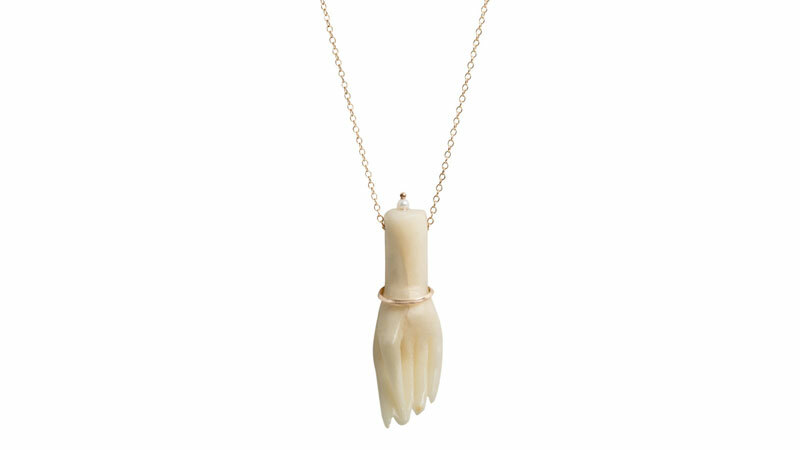 We had access to these miniature hands that were carved from tagua nut, and we came up with a necklace that’s a little bit different than what we usually do and a little more figural and Victorian inspired, but also feels like it can sit amongst all your Catbird jewelry, and also give it to your mom and she can wear it with her heirloom jewelry.